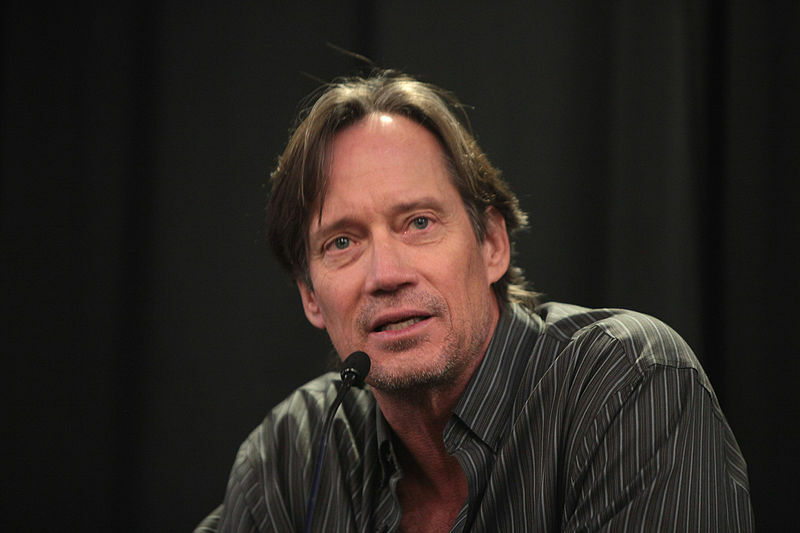 As a pro-life voice in Hollywood, actor Kevin Sorbo is not afraid to speak out against abortion. In 2014, Sorbo promoted a campaign to raise funds for the film “Gosnell,” which reveals the gruesome chop shop practices inside abortionist Kermit Gosnell’s Philadelphia “House of Horrors.” Sorbo’s campaign was covered by mainstream media outlets and pro-life groups alike. Sorbo said Hollywood and the media’s blackout on the Gosnell case has kept these crimes hidden from the public eye, which is why Americans must see the film.